Edinburgh architects Smith Scott Mullan Associates have released images of their involvement in an initiative to improve the quality of design in rural areas. The project focussed on creating prototypes for a number of specific situations found in many small towns and villages. These included a cottage, a terrace and a detached family house. Issues such as the incorporation of live/work units were explored and there was a particular emphasis on developing sustainable solutions. 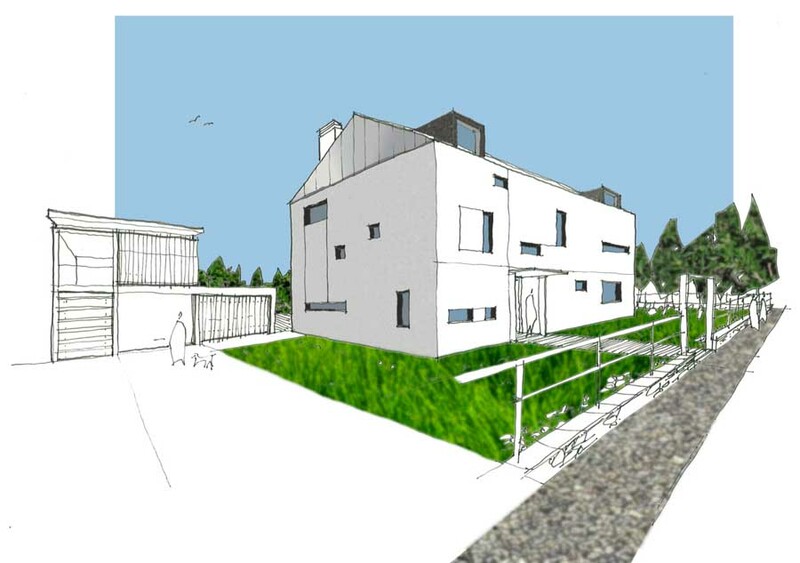 The overall project was developed by Aberdeenshire Council in partnership with Robert Gordon University and the designs were created in the context of a masterplan by Eric Parry Architects for the village of Millbank, twenty-five miles west of Aberdeen.